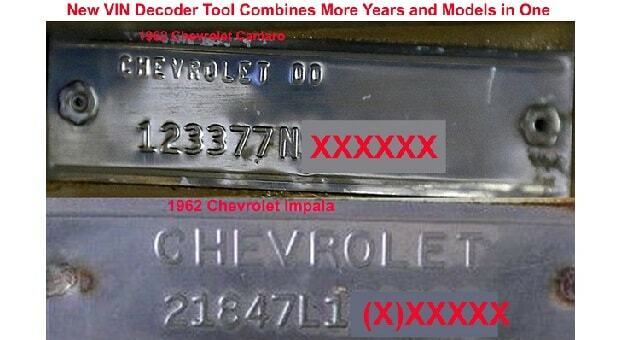 Click Here to Begin Slideshow Image by Enilda Aguilar Together with Spork Marketing, H&H Classic Parts has created what they claim is the best online VIN decoding tool for many classic Chevy models. There aren’t many tools readily available online that will give highly detailed information about the production of an individual vehicle. 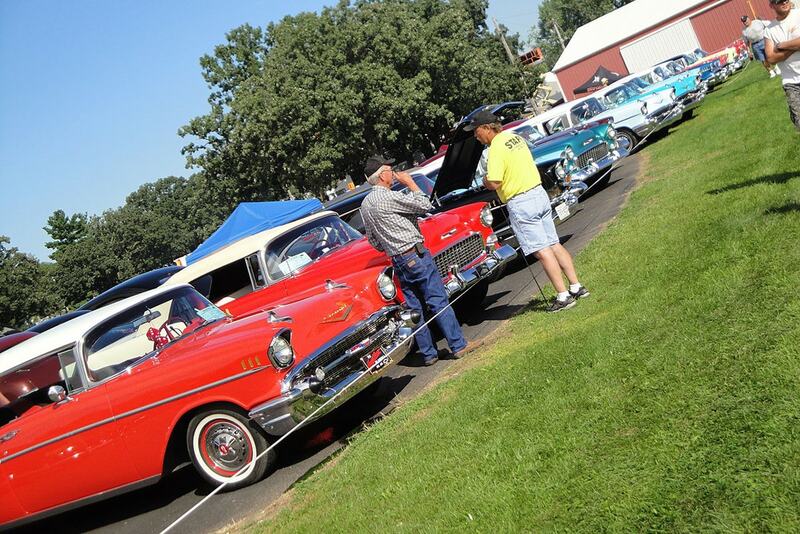 Information on early model Chevy muscle cars is spotty at best. The new VIN decoder was tested with a handful of cars. 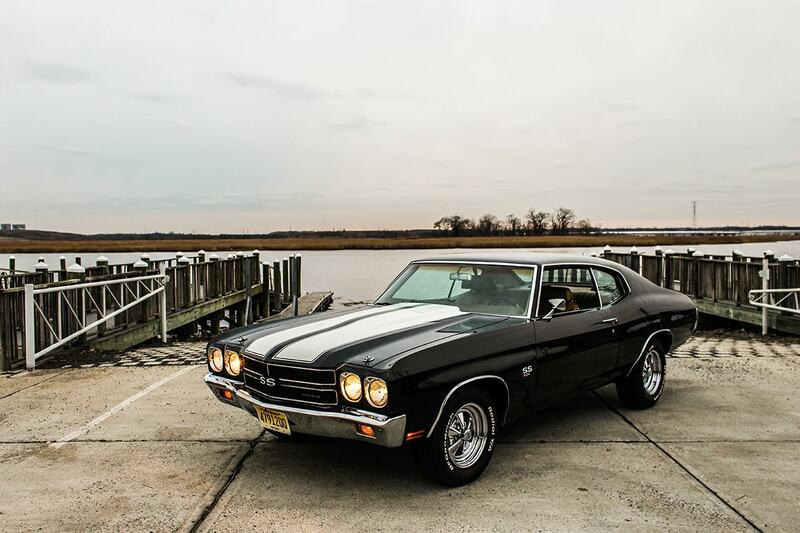 Together with Spork Marketing, H&H Classic Parts has created what they claim is the best online VIN decoding tool for many classic Chevy models. There aren’t many tools readily available online that will give highly detailed information about the production of an individual vehicle. 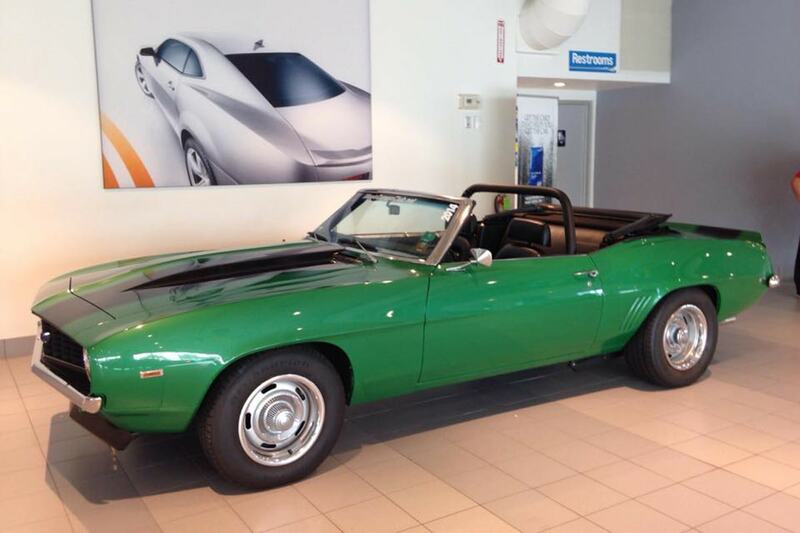 Information on early model Chevy muscle cars is spotty at best. The new VIN decoder was tested with a handful of cars. 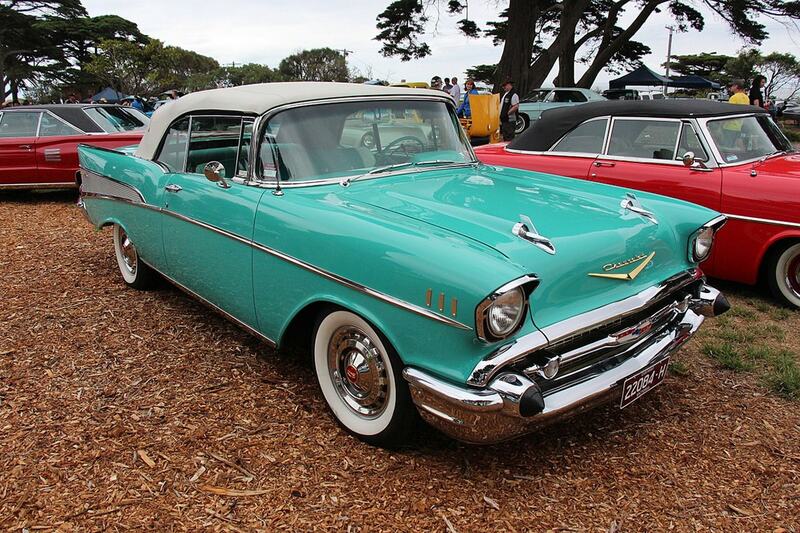 H&H Classic Parts for Chevrolets is an online and catalog supplier of parts for Classic Chevies with an extensive catalogue of parts, some of which are hard to find, that’s been in business since 1987. 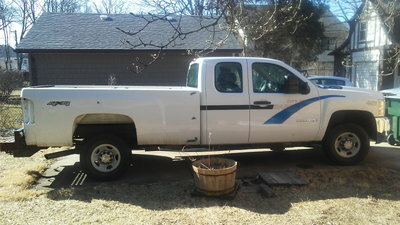 Some older Chevy models have very limited information available online. Specialized tools are required to obtain information even basic information, and they’re spread all over the Internet. For this reason, H&H management team Kerman, Liz and Tray Smith commissioned Spork Marketing to build a single location tool that covers the vehicles for which they carry parts. Quite often the tools are unable to give you any information whatsoever about your vehicle or will tell you that the VIN is not valid because it’s either too short or has a missing or invalid check digit. 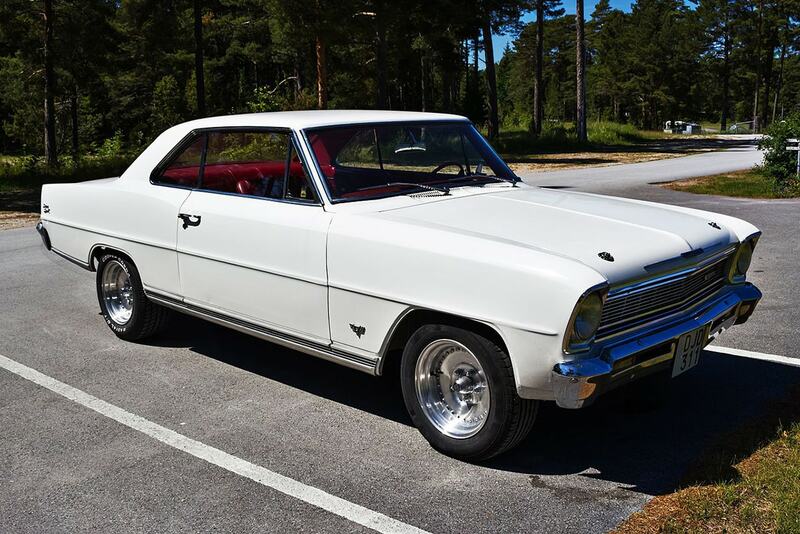 There are some tools out there, if you look hard enough, that will tell you some information (some in PDF format like this one that helps with the Nova above), but until now there was no tool that combined five classic Chevy models in one tool. RacingJunk tried that VIN in several other decoding tools found in a Google search. All of them said the VIN was invalid because it was too short. The required number of digits is given by the tool as 17 and the given number only has 12, which is how it was back then. 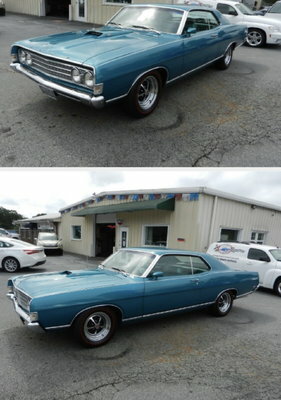 Tools were even tried that specifically said they work on older Chevy Nova/Chevy II cars. 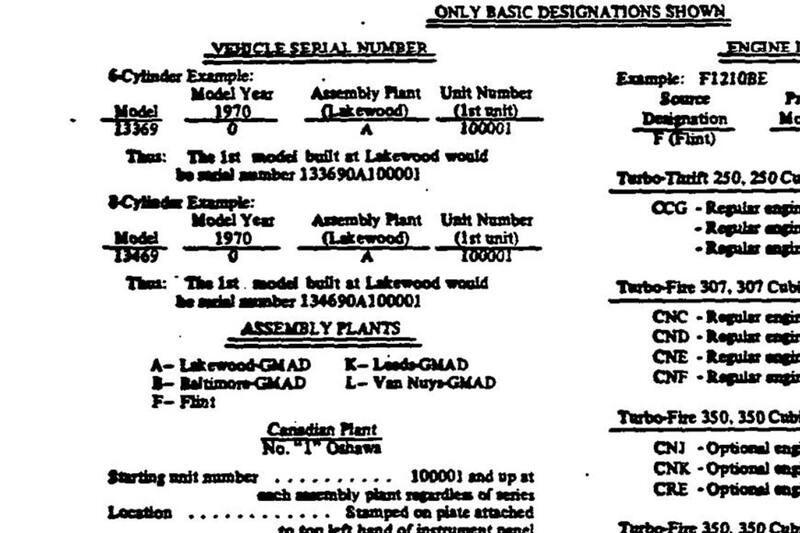 General Motors made it even harder for an outside party to create a workable database because they didn’t use the same convention in creating the numbers across the years and makes and models/sub-models. 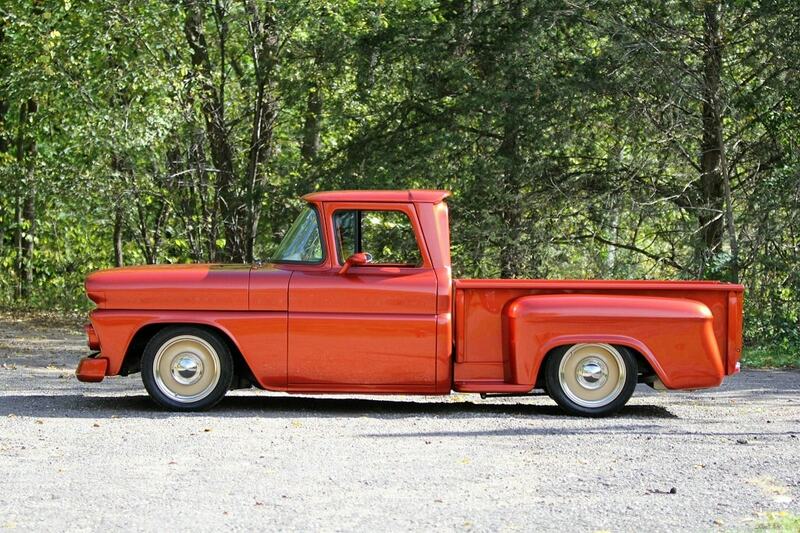 For example, from Facebook Steve Oakins owns a 1960 Chevy C10 Pickup. Its VIN starts with a 0. The second character is a letter. - It works with multiple models. There are a couple of model specific VIN decoders, but nothing we know of that decodes VINs for multiple models. 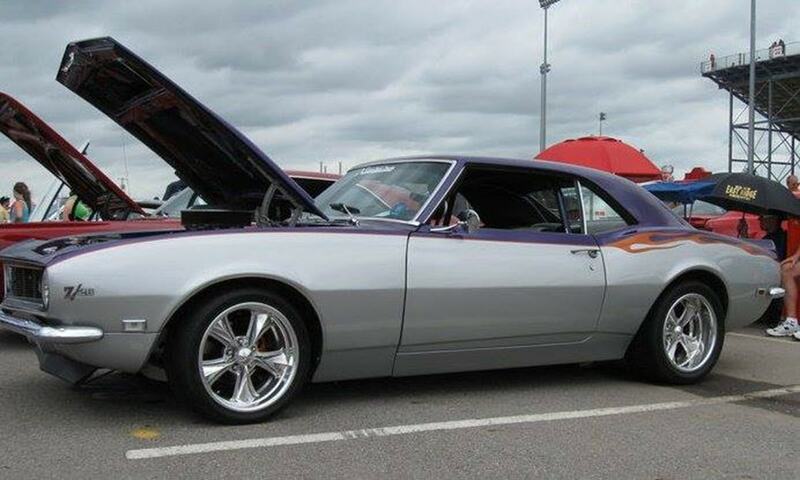 We currently support Camaro, Chevelle, Impala, Nova and Tri-Five models. - It's highly accurate. Not to put too fine a point on it, but we spent hundreds of man hours checking this thing. We dug into the GM Heritage site's documentation for every single year of vehicle that's covered, and then painstakingly came up with a ruleset. Several hundred lines of code were written to make this work. 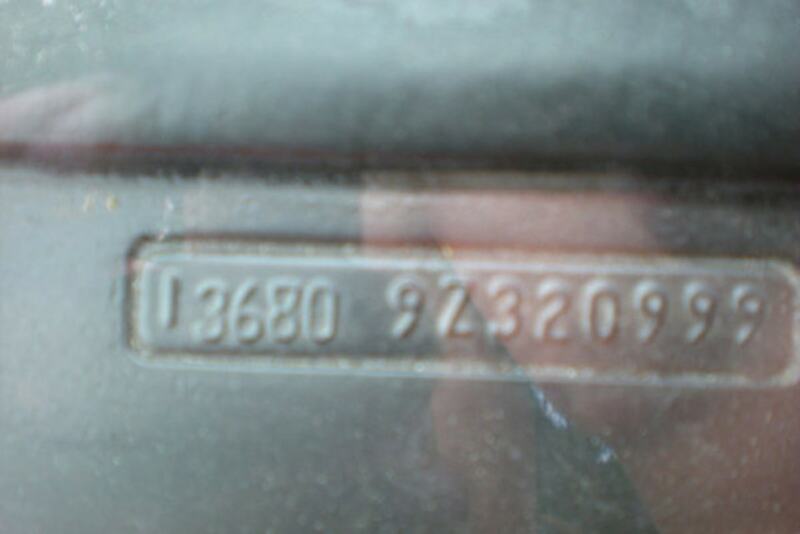 The bottom tag in this photo is the VIN tag from a 1967 Chevelle. 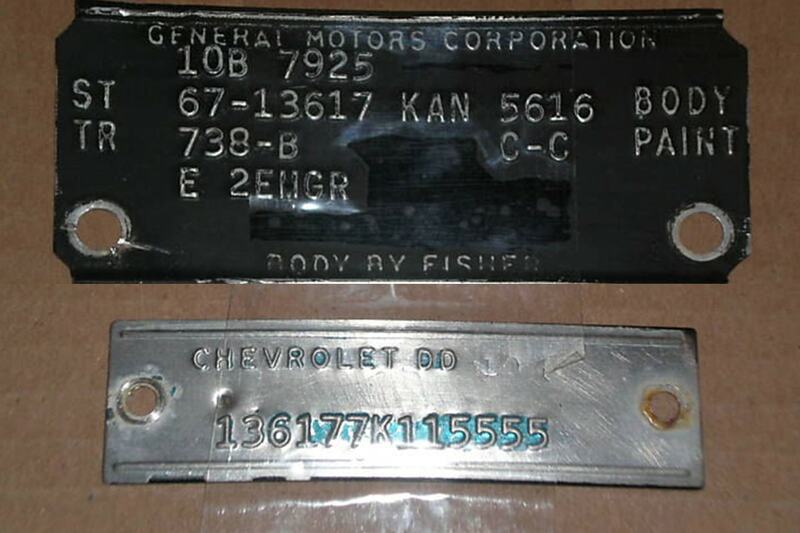 The top tag is the body code tag, and it contains information exclusive to Fisher Body and gives the body type and paint color. 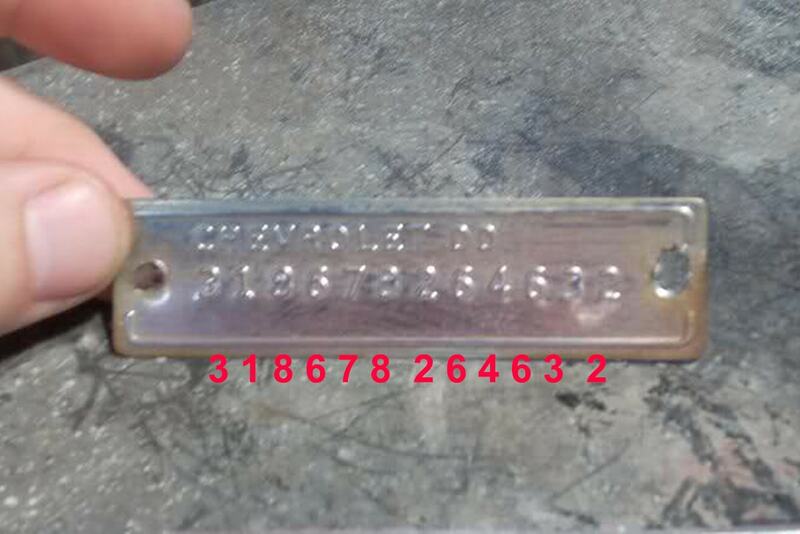 It is not recommended to remove either of these tags, as they are attached at the factory using special rivets. 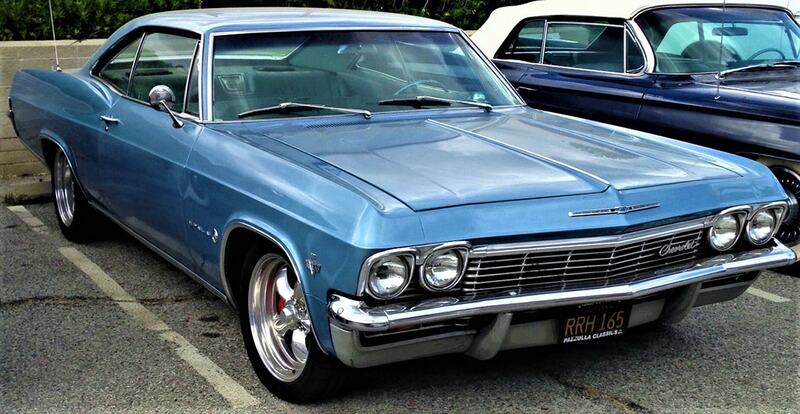 A vehicle’s VIN can tell some of the back story of an older Chevy muscle car. 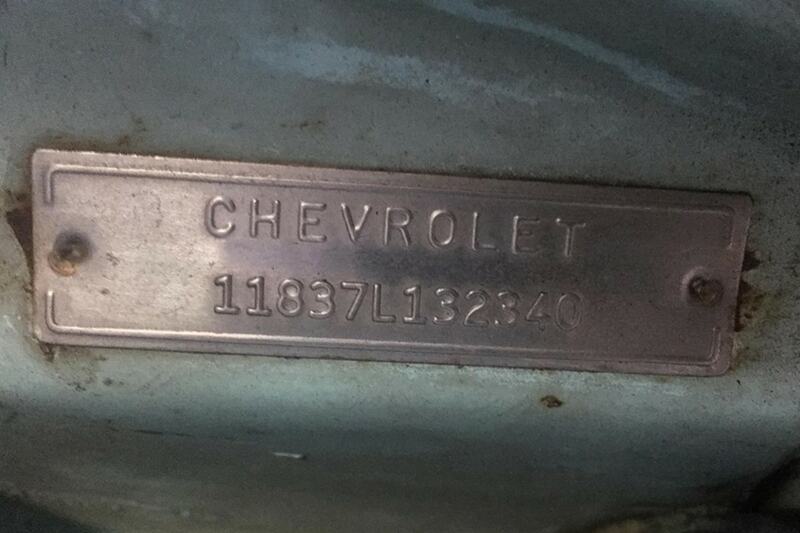 Another tag you may be familiar with is the Cowl Tag. This gives other vital information about the vehicle, some of which duplicates VIN information, but also trim and paint codes as well. As the name implies, the Cowl Tag is near the cowl on the firewall/bulkhead on the upper driver’s side in the engine compartment. What Do Owners of the Listed Cars Say? 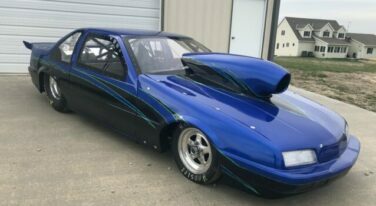 RacingJunk then reached out to several owners of classic Chevrolets on Facebook for their opinion and their VINs to make comparisons with several tools. 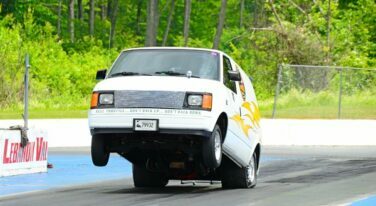 When Steve Oakins typed in his VIN, the tool wasn’t able to tell him anything on his C10 because it’s not yet covered by the tool. He had to search for hours until he found a PDF document that breaks down the vehicle information. Stefano Bimbi, from legendary NicKey Performance, was also nice enough to give RacingJunk some numbers and documentation available to collectors and dealers (for a fee) that gives a little more information than is normally available because they can look up production records. 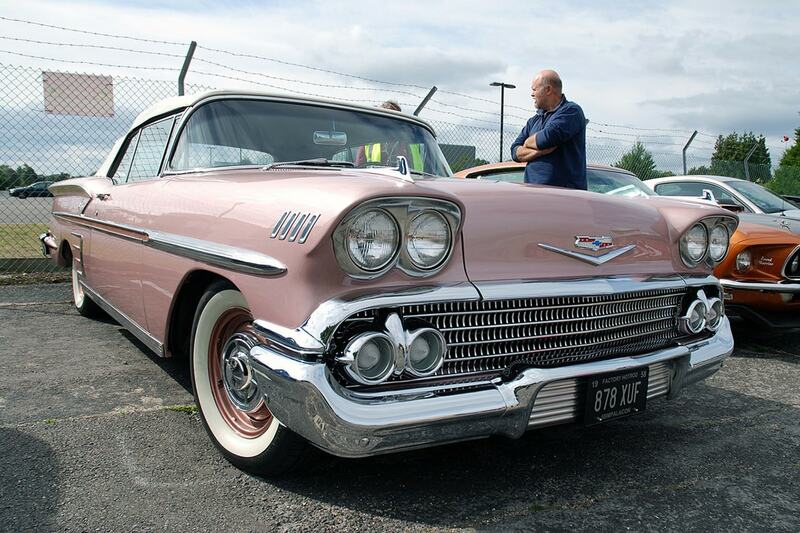 The first VIN he shared (above) is for a 1961 Bubble Top Impala. 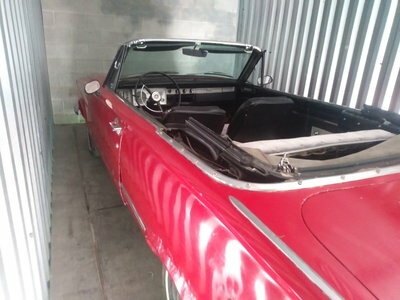 The H&H tool calls it a “V8 1800 2 Door Sport Coupe” and says it was built in Los Angeles in 1961. 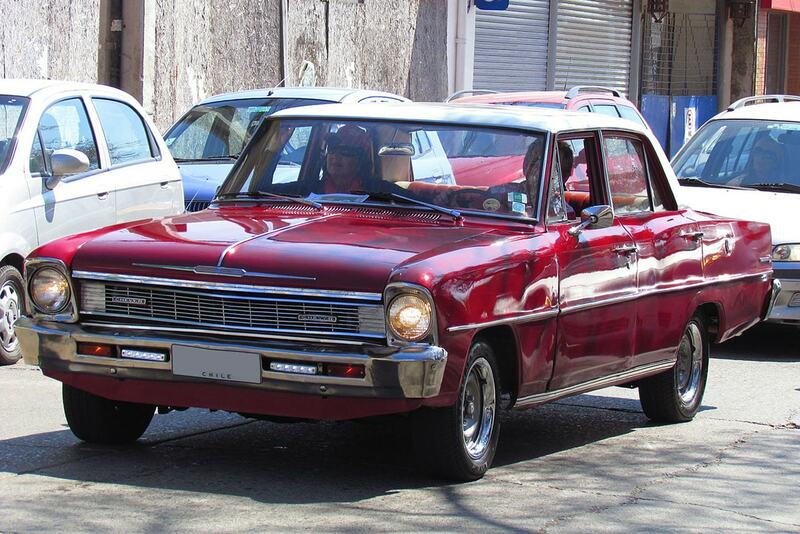 Another tool that RJ found called it a 2-door Sport coupe (bubble top). Stefano also gave RacingJunk a printout with the VIN from a 1970 Yenko Nova. This printout is from one of the commercial sources that have been around for decades, the National Corvette Restorers Society, a treasure trove of Chevrolet production information. This document tells what dealership it was shipped to - Yenko Chevrolet - but not what plant it was built at. 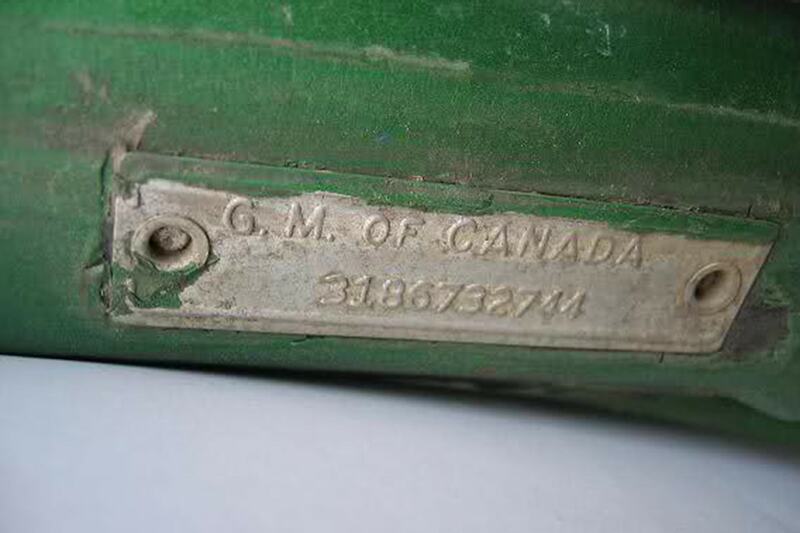 The H&H tool accurately says it was built at Willow Run. The final document Stefano supplied was for a 1969 Camaro. 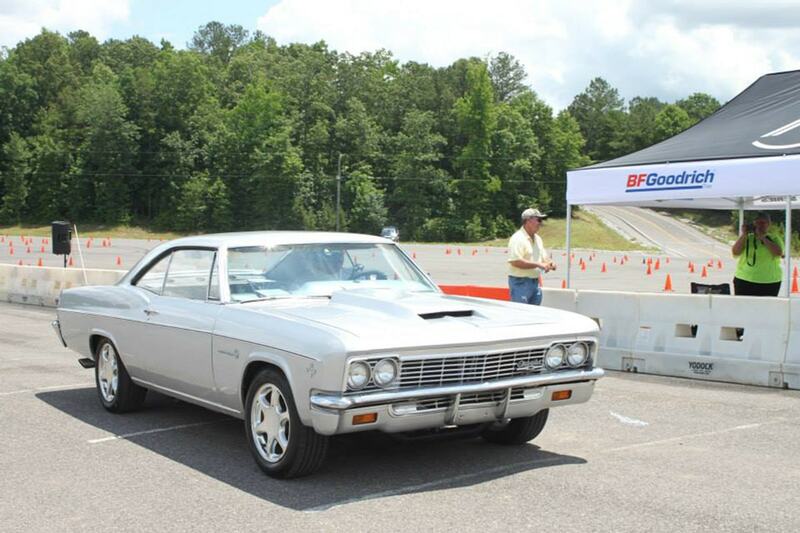 The online tools that are available all agree that it is a V8 2-door coupe that was built at the Norwood plant. Again, Stefano’s document doesn’t mention that plant but does give the exact date of production and the original dealership it went to. Stefano also took a look at the H&H tool and said that online tools of its sort have been available almost since the advent of the Internet. This is true, but as Spork’s Lancaster said, while there may have been tools that give the same information available, none of them offer this convenience while covering so many years and models. 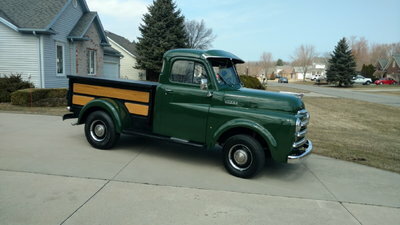 Got an older Chevy you can’t find information about? Check it here. Let us know in the comments what you think. Image courtesy Jason Lancaster, Spork Marketing. Spork’s Jason Alexander contacted the writer to thank him for writing this article and finding the error in the tool. He then wrote back to clarify what had happened. GM called the plant located in Kansas City the “Leeds Assembly Plant” (see image above). 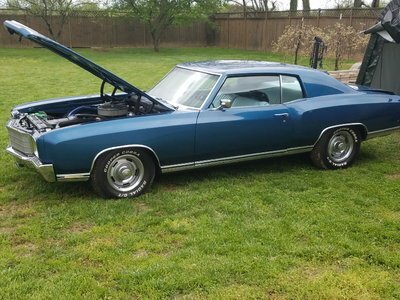 Thus, the tool’s reporting that the given VIN was for a 1970 Chevelle built at the Kansas City Plant was correct geographically while being incorrect according to the nomenclature of the time. Update included to reflect the new information you gave.